AMOR aims to contribute to significant reductions in global infant and maternal mortality rates. AMOR provides medical services to mothers at risk and appropriate care for orphans. 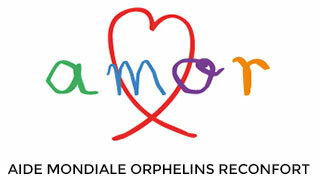 In 2006, Tasha de Vasconcelos created her own organisation AMOR – Aide Mondiale Orphelins Réconfort supported by Prince Albert II de Monaco. She received particular support from the American actor Paul Newman. The AMOR Association is comprised of five permanent members of the Board of Director AMOR has no paid staff members and all projects are decided by a council of administration to be agreed by the board. AMOR’s aim is to see significant reductions in global infant and maternal mortality rates, through working both with trusted local agencies and international partners. In achieving this AMOR has two particular goals: to provide medical services to mothers at risk, and appropriate care for orphans across the world. On the 15th April 2009 Tasha opened AMOR’s first project, a maternity unit in Malawi, financed, built and equipped entirely by AMOR. 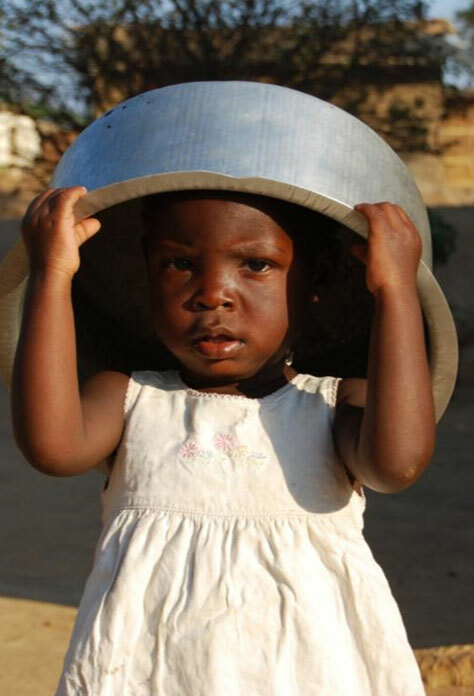 This Monaco-based charity is supported and directed by a group of respected advisors and donors assuring accountability and maximum benefit for the children. You see things and you say « Why »? Let me share with you my journey. I was born in Mozambique. At the age of 10 I was forced to flee the civil war. One million were killed. Four years later at the age of 14 we faced another revolution in Zimbabwe. My grandfather was killed and we were forced to flee again leaving behind a country and the people with whom I shared my home and my life, and most of all a land which I’ve always kept on the soles of my feet. I am African at heart. For me the return to the source is natural and evident. Where we come from, our roots are very important. I am African. I feel African. Even though I have a European heritage Anglo-Portuguese I am still African because I was born there. The African soul runs in my veins. In my action there is mostly pardon,hope, love and faith. 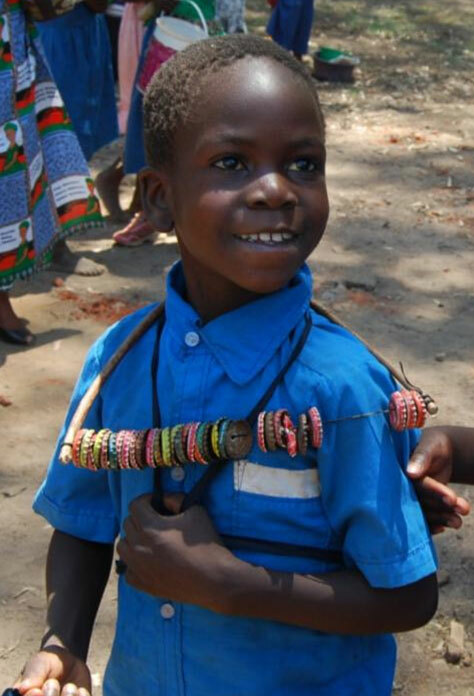 AMOR (Aide Mondiale Orphelins Reconfort) my foundation is based from this and from which 94% of donations go directly on the ground to the people in need. AMOR helps fight maternal mortalility and save the lives of mothers and children. We do things in response to ourselves but also because of others. I have given a meaning to my life and on my road my human values coincide with my work. I will fight all my life to help others. The devise of my family on the side of my mother is: « for country not self ». My humanitarian missions led me to open my eyes and reinforced my understanding of what my parents had already taught me. Opening the AMOR maternity hospital and putting the soles of my feet back on African soil was THE MOMENT I realized I was never alone, nor lonely, because I carry in my heart a 1051st child, little Sandra who ran on the beaches of Beira and whose innocence was broken by the war, will always remind me each day that beauty is like a tear. I have grown. I realize the value we each have and that beauty is from inside. 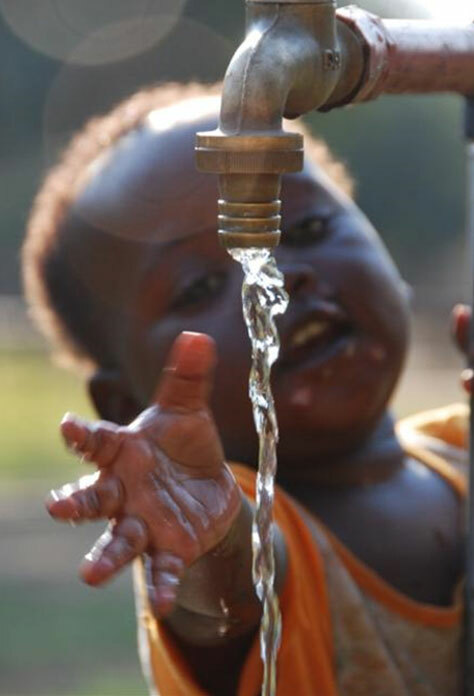 The world we live in is not always beautiful, we come back to the glass being half full or half empty. One has to learn to look at the beauty around us and never abandon what we believe. When I am questioned on my beauty at least if it can help to put the light on the causes more important than my little person, I think I will have succeeded in my life. « Courage is not the absence of fear it is inspiring others to go beyond it ». President JFK in his inauguration speech in 1960 said: ‘ask not what your country can do for you, but what you can do for your country.’ Today what we must ask is, not what humanity can do for us, but what we can do for humanity.